If you have spent a lot of time and money on your hardscaping and landscaping, then there is a good chance that you want to keep your yard in good shape. An irrigation system can help you maintain your yard in the long run. Let’s talk about the importance of Orlando sprinkler repair, and most importantly, what a good irrigation system will do for you. Orlando Sprinkler Repair Basics – What Is An Irrigation System? An irrigation system is among one of the most important yard renovations that you can make. Let’s put it simply: you have a yard, you have done some form of landscaping, and you need to make sure that water is able to reach every part of it. 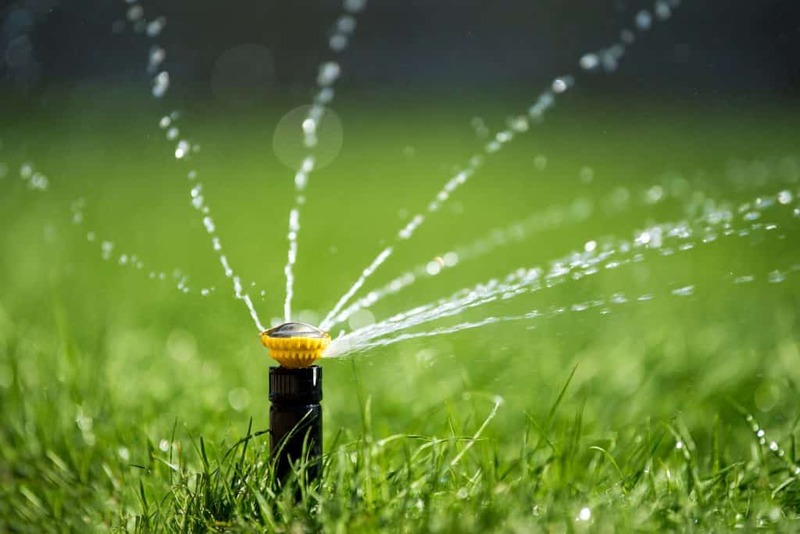 Your options for watering may seem to be few; for example, you could go so far as to run a hose through your yard and connect it to a sprinkler or two which is possible if you use a splitter. This, however, tends to look tacky and the chances of your hose becoming damaged are far too high. Not to mention the fact that it will be monopolizing one of your faucets. 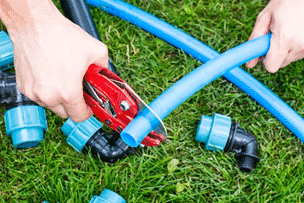 If you don’t want to have a hose snaking through your grass, you could consider carrying buckets to the far reaches of your yard and ensuring that every tree, plant, and blade of grass is watered. If you are like most people, however, you really do not have time for such an endeavor. 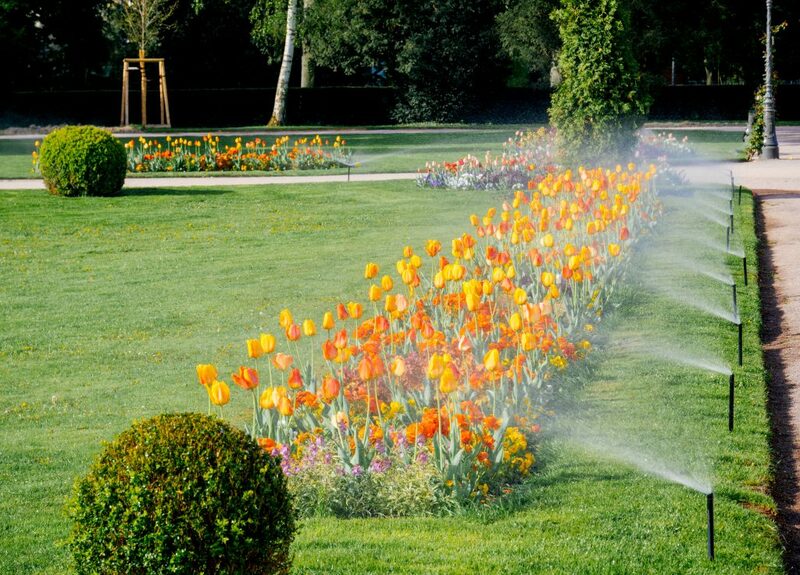 An irrigation system is far more reliable and far more efficient as it uses underground hoses connected directly to your water supply, and highly efficient sprinkler systems that can reach every part of your yard. These systems can even run on a timer so that you can determine the best period for watering. The trouble comes when your sprinkler system fails – who can repair it? When you need your sprinkler system repaired, you need to make sure that you are hiring the best company in Orlando. We have extensive experience troubleshooting, maintaining, and repairing the irrigation systems that many individuals use in their yards today. There are very few things that are more frustrating than finding that your sprinkler system doesn’t work, especially when it is something that could easily cost you all of the hard work that you’ve done in your yard. This is not a comprehensive list, but you can rest assured that we are capable of so much more. The bottom line: we know what’s wrong with your system, we can fix it, and we will give you a guarantee. You may or may not already know that keeping your yard irrigated is one of the most important things you can do for its health. The amount of money that you have spent on landscaping can be easily made null and void by lack of water, and the last thing you want to do is let it fall by the wayside. Instead, call for expert sprinkler repair in Orlando and keep your yard looking amazing. Get in touch with us today and see just what we can do for you!